As the sun begins to shine and the weather becomes a little warmer, things have also been hotting up here at Unique Cakes, by Yevnig. 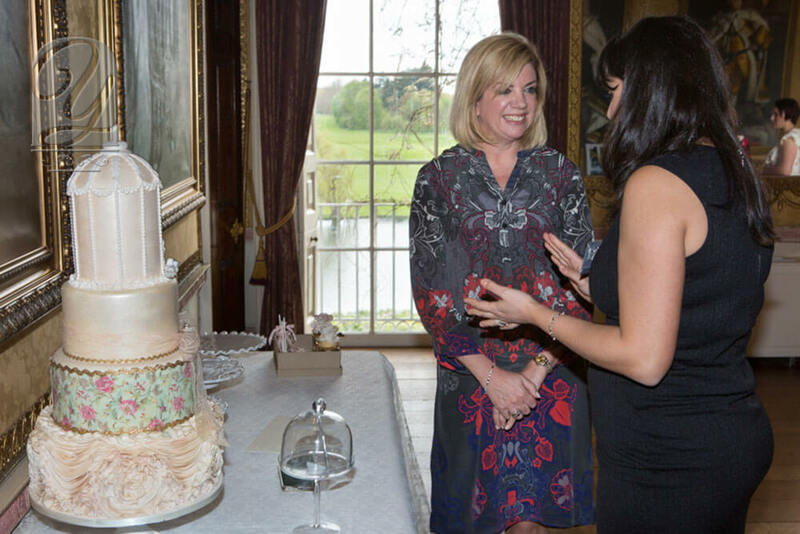 With our busy wedding season now in full swing, I am naturally busy most days in my production studio baking, layering, ganaching, icing and decorating! It was therefore a lovely little change to get out of the kitchen for a couple of days last week to visit beautiful Hertfordshire and to have a day out in glorious London. 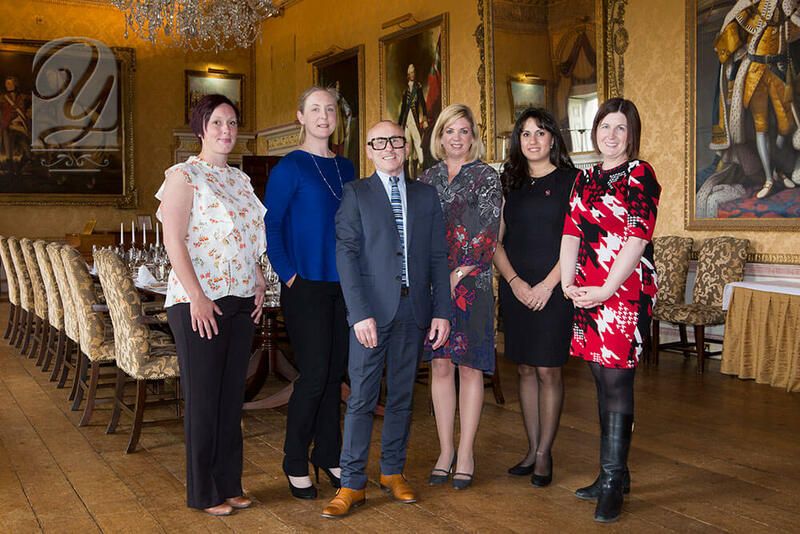 On Tuesday 3rd May, I had the pleasure to attend a professional networking event with fellow members of the National Association of Wedding Professionals at the stunning Brocket Hall, Hertfordshire. I was genuinely swept away with the wonderful feedback given by industry experts and esteemed NAWP colleagues on the night. 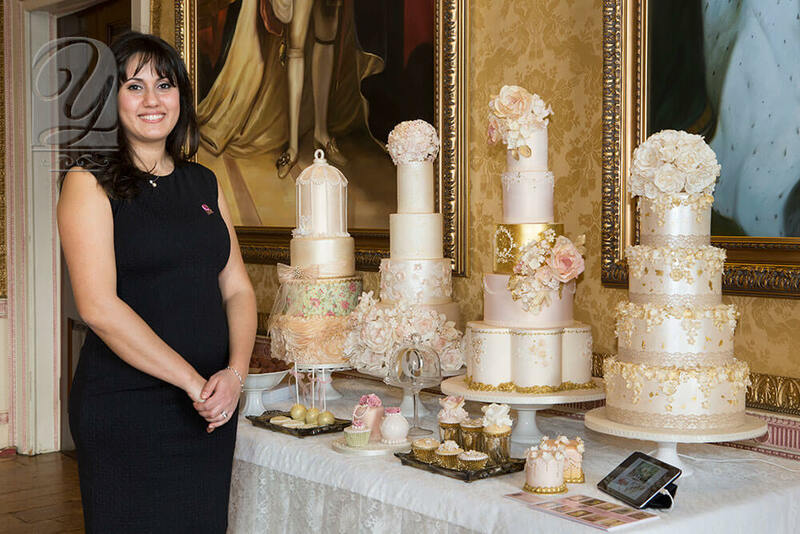 It was an honour to be invited to bring a range of my display cakes and a selection of popular flavours for everyone to enjoy with an evening coffee! 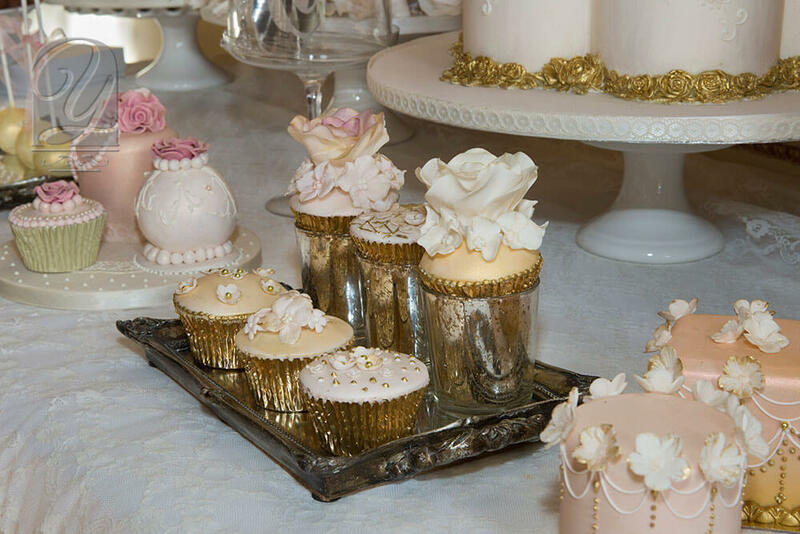 It was also a pleasure to meet Hugh from Qudos Photography and thanks for the stunning pictures of our cakes! 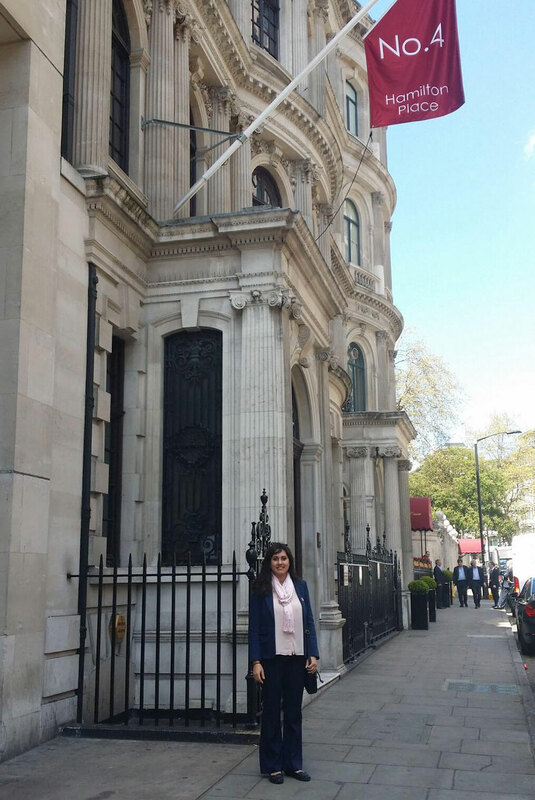 The following day, it was an early start from Hampshire, to join the NAWP once again for their inaugural “Talks Business” event, held at Mayfair’s stunning 4 Hamilton Place. It was great to be back in London again and was even more of a pleasure to meet up with a number of our other friends and colleagues whilst in town. More news to follow soon… it’s now back to work on this week’s wonderfully-different Superhero cake commission which is to be featured in a ‘Real Wedding’ feature in a popular bridal magazine later this year… a real thrill and very exciting indeed!